The Witness and Victim Protection Agency (LPSK) reported on Sunday that most witnesses that had applied for protection last year were involved in cases of alleged corruption and human rights violations. 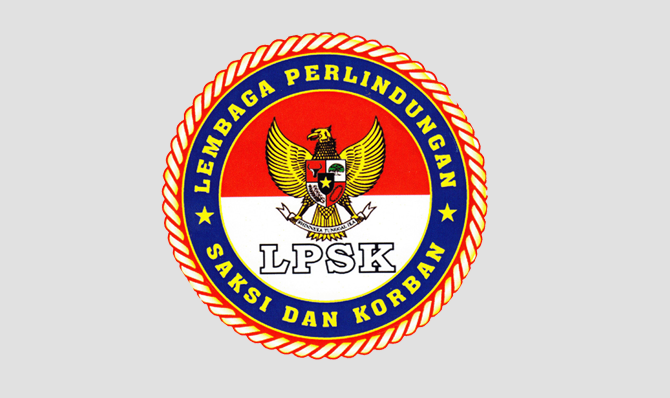 LPSK head Abdul Haris Semendawai said the agency received requests for protection from 664 witnesses in human rights violation cases, 144 from trafficking cases, 43 from corruption cases, 210 from general crime, and nine from domestic violence. 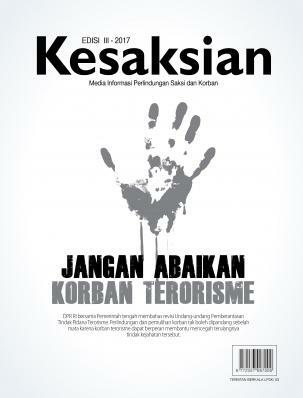 From the human rights cases, many came from Central Java and West Sumatra, linked to cases concerning the 1965 killings, in which people were accused of being communists and were killed. LPSK deputy head Hasto Admodjo Suroyo there were still many witnesses that could not access protection because of a lack of information. He said the agency had tried to improve protection in various ways, including arranging video conferences in court so witnesses did not have to be present in courtrooms. 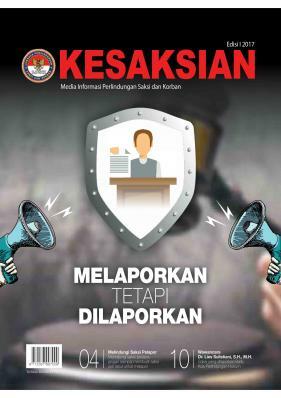 "Ini Kejanggalan Penyidikan Kasus Pemerkosaan Siswi MTs"
" Polisi Kebut Penyidikan 4 Petugas Bus TransJ yang Cabuli Penumpang"
"Polda DIY Siapkan 2 Skenario Pengamanan Saksi Kasus Cebongan "
"LPSK Tawarkan Bantuan untuk Aktivis Korban Penembakan di Bangkalan"